Concrete and masonry demolition services are provided in a quick and efficient manor to reduce the amount of time crews are at your location. We will remove concrete floors sidewalks and patios in preparation for new concrete installations. We happen to be big fans of concrete so we will even remove that wood deck to make room for your new concrete project. 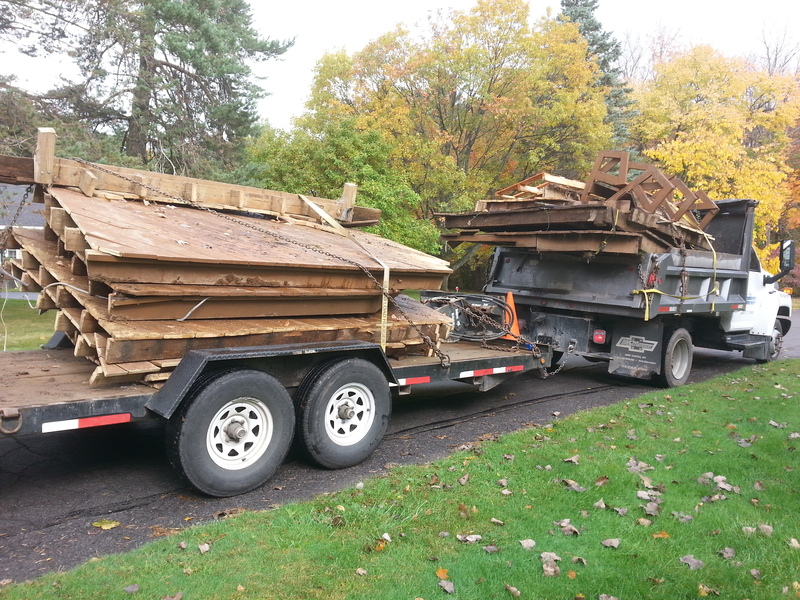 All debris is legally disposed off your site.